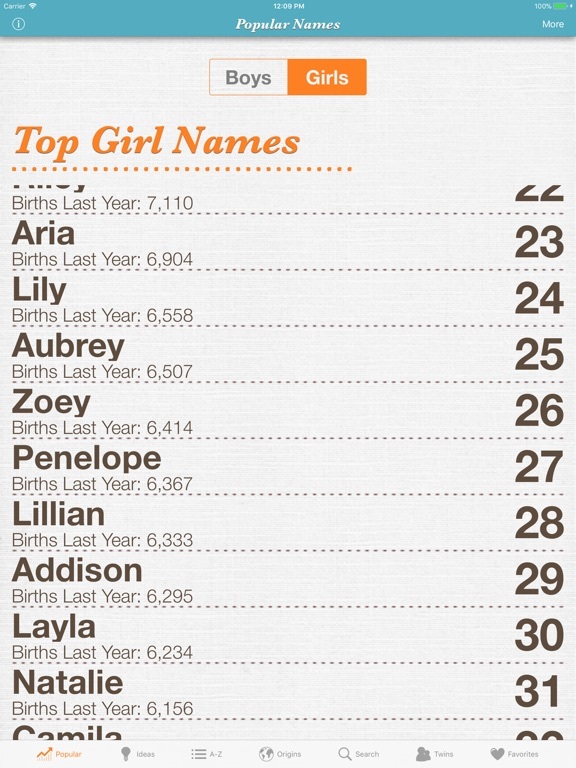 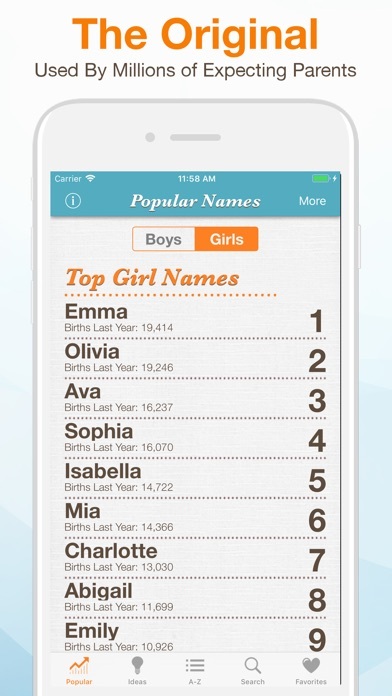 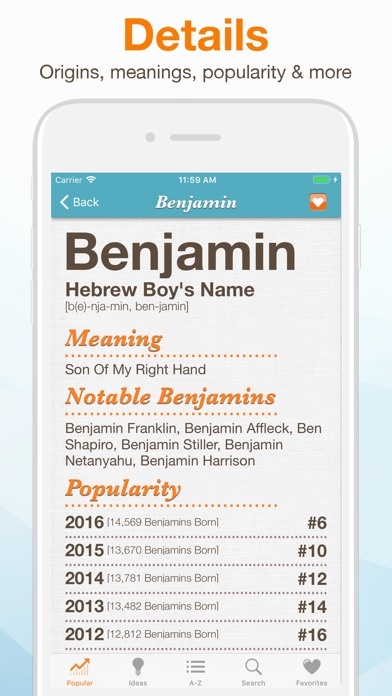 Get the #1 baby naming app! 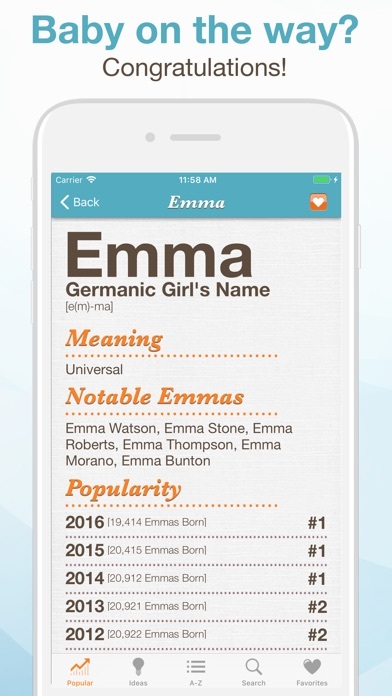 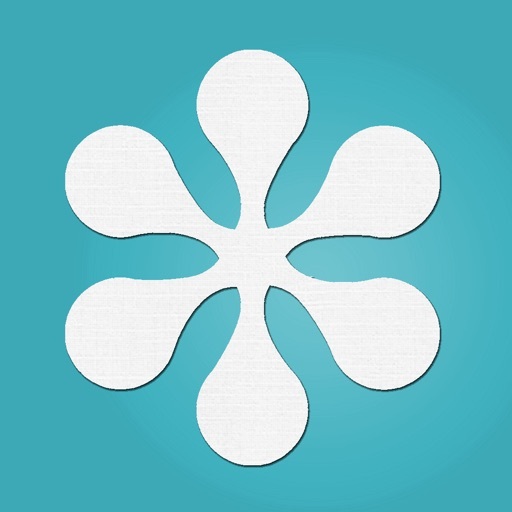 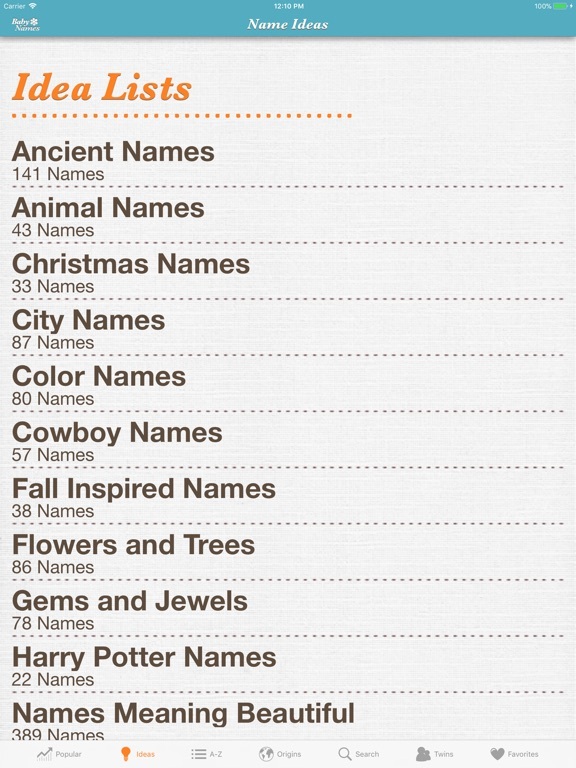 Better than any book, browse through thousands of possible baby names using a friendly, easy to use interface. 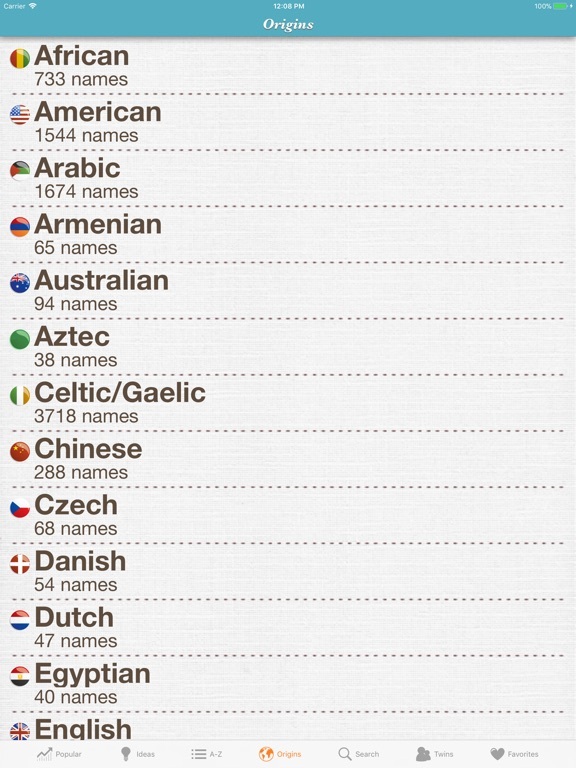 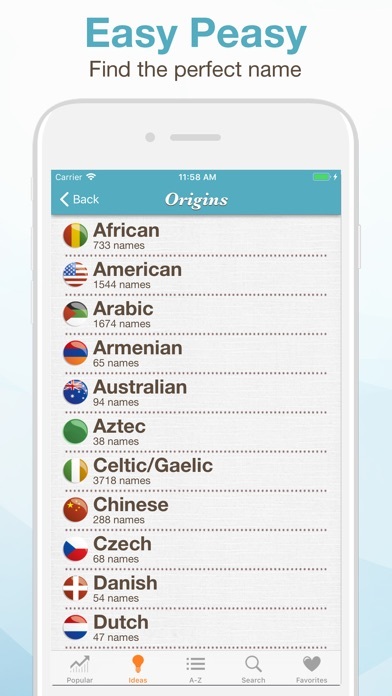 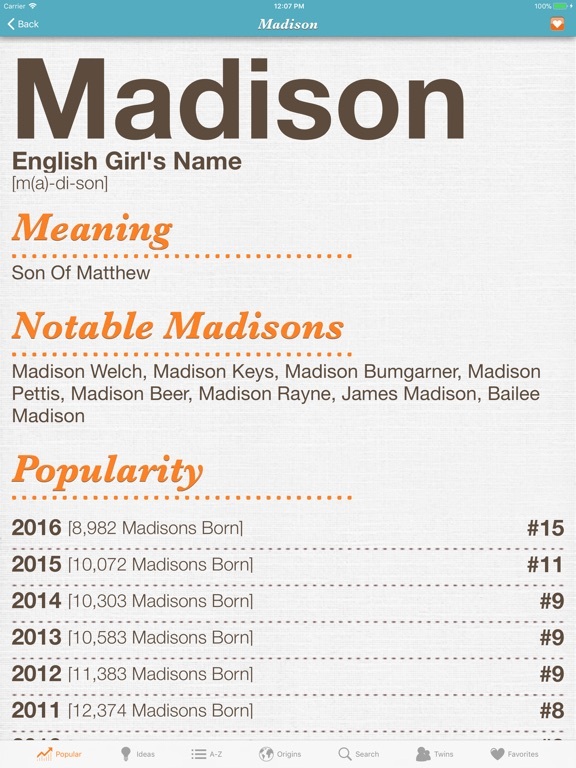 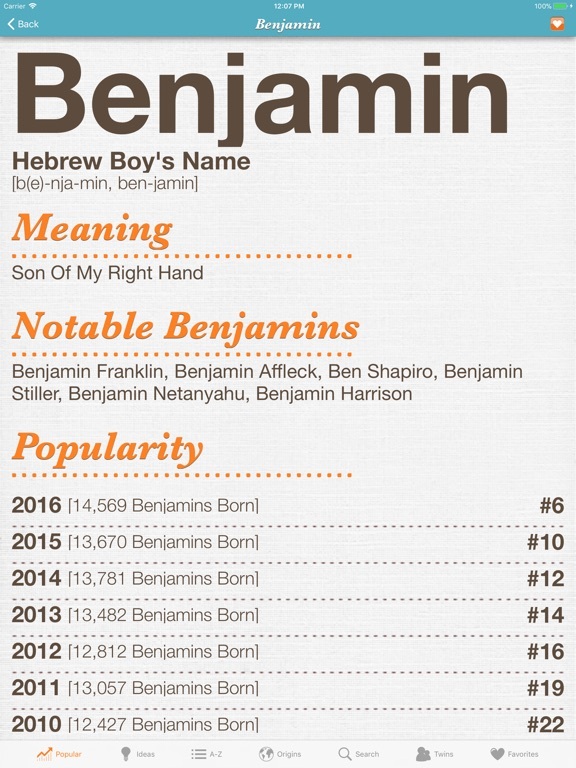 See the details of each name, including origin, meaning, pronunciation, and even how popular the name is. 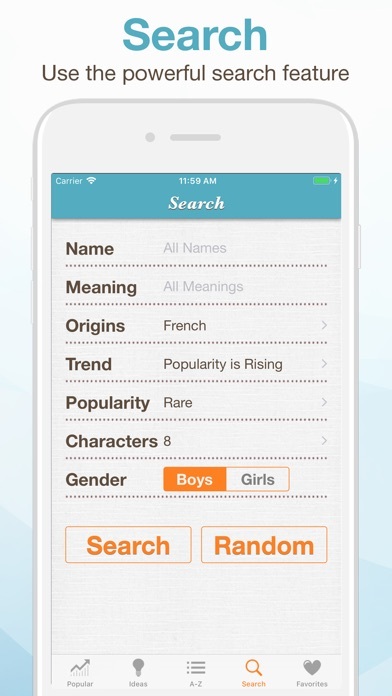 Still can’t find a great name, use the custom search feature to narrow down your results by trends, popularity, origin, parts of a name and even the meaning of the name!